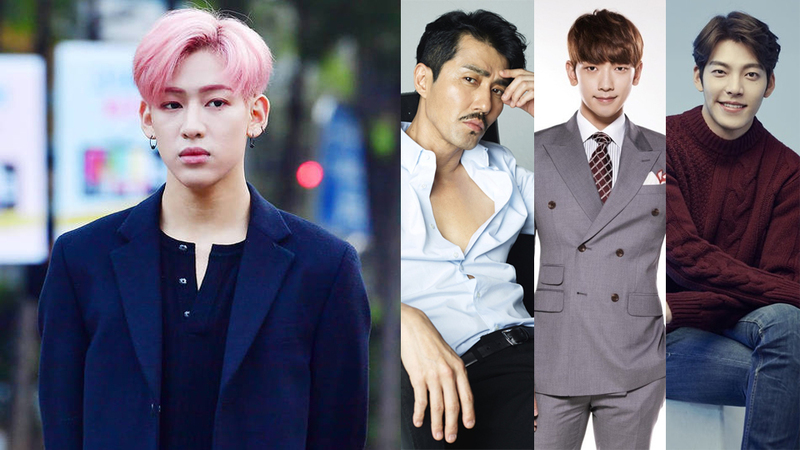 The three big stars have played a big role in Bambam's debut in South Korea. On one interview, Bambam was asked about the real reason why he ultimately decided to debut in South Korea, instead of in his own country, Thailand. To the question, Bambam answered, "My mother really likes K-drama and Cha Seungwon, as well as Rain. She is an avid fan." He also said that in his house, there are indeed various goods of Cha Seungwon and Rain. Bambam continued, "My family has a huge interest in Korean culture." The idol said that he first decided to become a singer as soon as he watched Rain's concert together with his mom. He also revealed that his younger sister is also a big fan of Kim Woobin, which somewhat also affect his decision to debut in Korea. Well, it seems like the three have great impacts on Bambam, right?